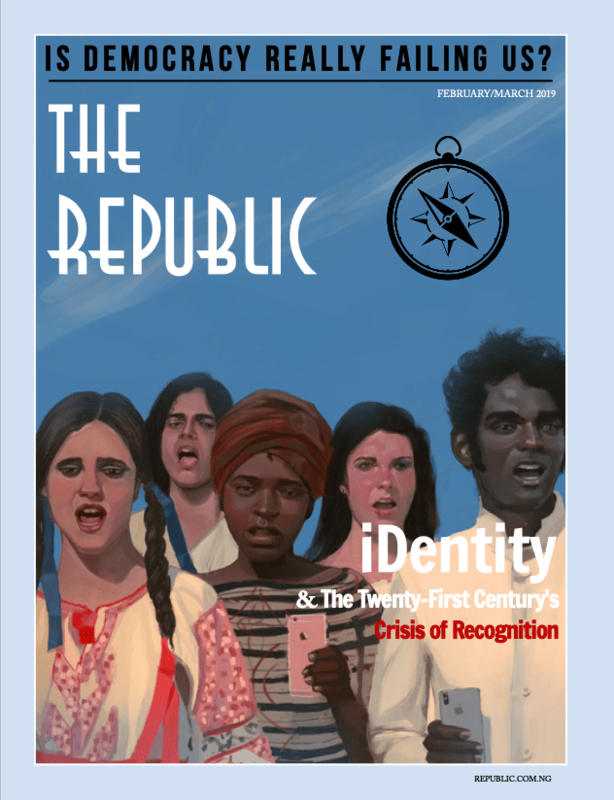 The Republic benefits from the generous support of readers and businesses who are committed to the journal’s mission. The best way to support us is of course to subscribe or to partner with us by advertising in our pages or online. All our revenues provide crucial operating support for the magazine. You will aid the continued publication of new literature, essays, reviews, and interviews in print each month, the daily curation of online essays and correspondence, and the expansion of our readership by helping to offset production, printing, and personnel costs. Thank you for helping to publish the American Reader!